Simranpreet Kaur is an experienced content writer as writing is her passion and creativity is what she loves. She has a knack to travel and explore new things and is an ardent observer of people. 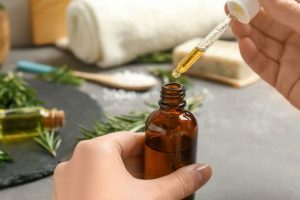 6 Amazing Benefits Of Using Rosemary Essential Oil!